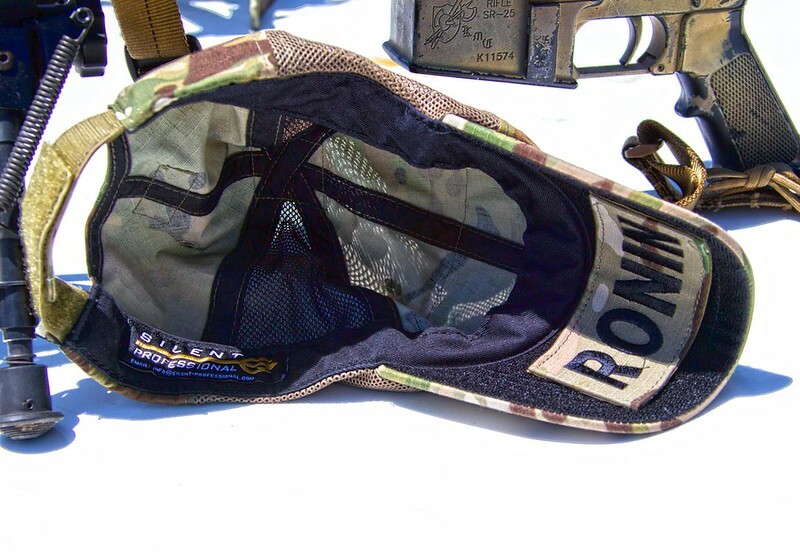 Ronin tactics was introduced to Silent Professional by a good friend of ours and we find Ronin Tactic’s gear are very innovated by the mix combat experience and we admire their mindset of their company’s mission and vision so Silent Professional decided to take a step and start working with Ronin Tactics. 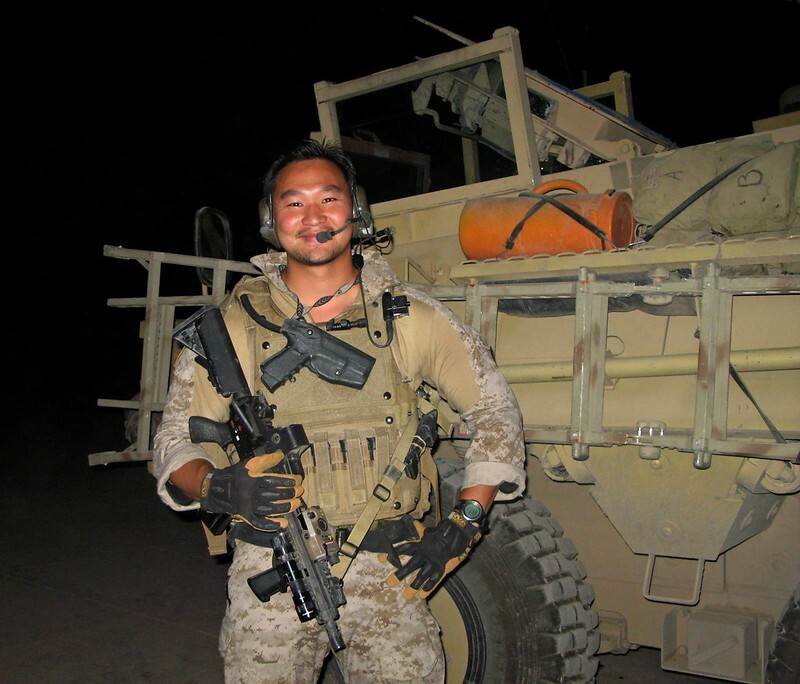 Ronin Tactics was founded by Mr. Tu also known as the “Dragon” , Mr.Tu was very special and the damm few Asian American who made it to the top of the US Special Operations Community and with his overwhelming combat experience and high level training to developed the tactical goods that is fits the mission and special design for the operator’s needs , Ronin Tactics also leverages the experience from former Special Operations operators that will provide a no-nonsense approach to realistic training. From Law Enforcement officers to civilian we will get our customers to their desired end state. 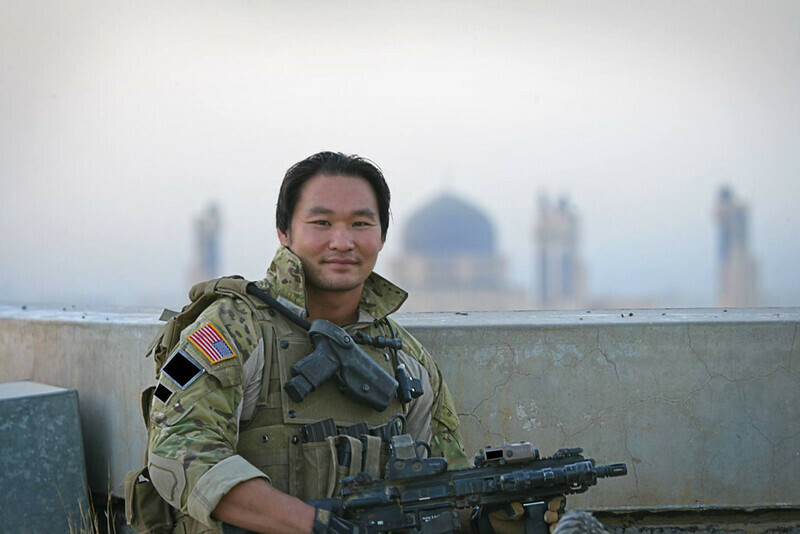 Throughout the 22 years within Special Operations, Mr.Tu have climbed his way through the different Tier Units. He made many friends and lost a few along the way. He have fought the war through multiple combatant theaters, from the jungles of Southeast Asia to the drug wars of South America. He has witnessed the fall of Middle East terrorist strong holds and savage acts in African Saharan deserts. Ronin have lived and experienced the path that his grandfather and his stepfather had revealed to me. Ronin accepted some of the toughest assignments and faced them without fear, he did this because he believed he should have died a long time ago, when death was facing him and his family every day, not only in Vietnam but while drifting in the ocean where all hope was lost. Now, as he reflect on my life and realize he was chosen to live to serve a higher cause, to serve my country in war. 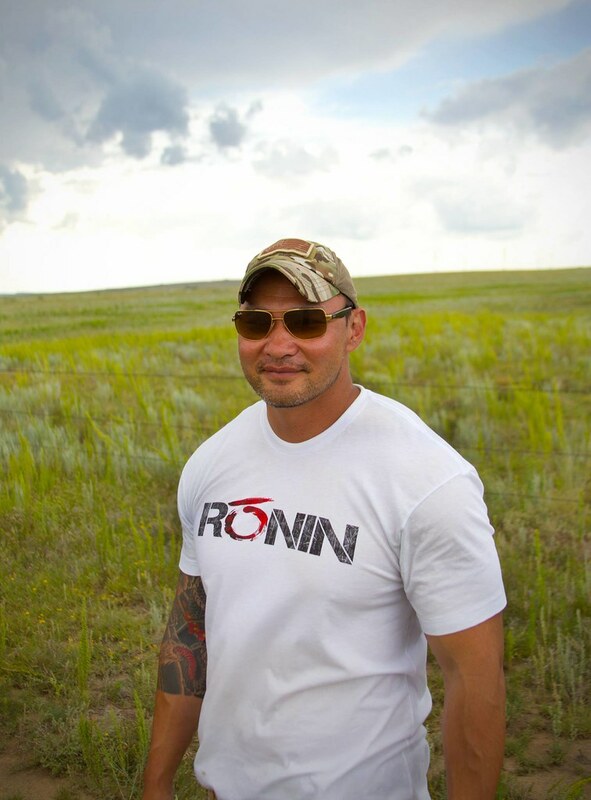 Ronin was born of war and trained by my stepfather from childhood. As he walked the path laid before him, Ronin studied Bushido- “The Way.” But the way has made me into a drifter, master-less…into a Ronin. 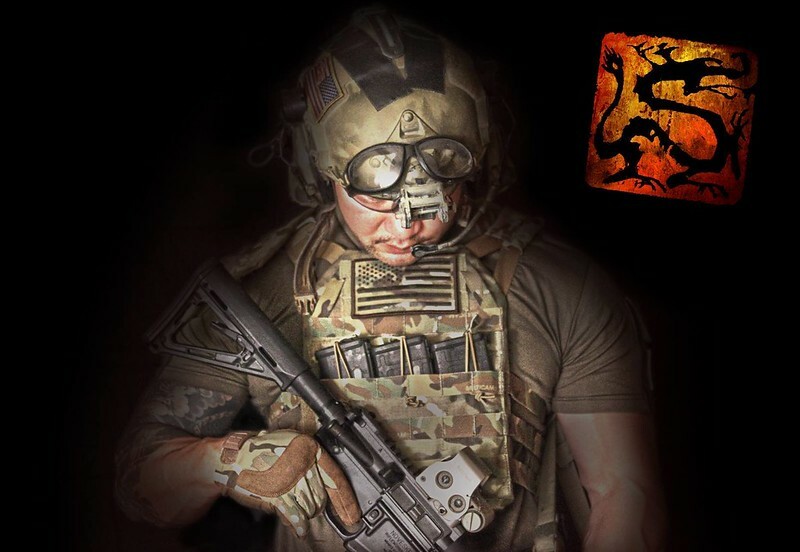 Silent Professional are excited to work with Ronin Tactics and Let’s expect more cool stuff from them!! !